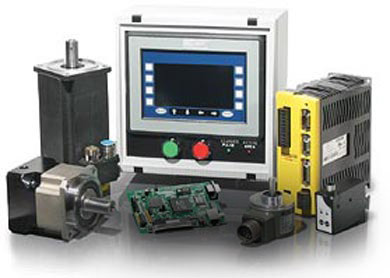 For over 60 years, EMP has been a worldwide leader in designing and manufacturing Motion Control Systems for Registration, Phase-Shifting and Timing applications. Call us at (631) 434-3700 to begin discussing your solution today! 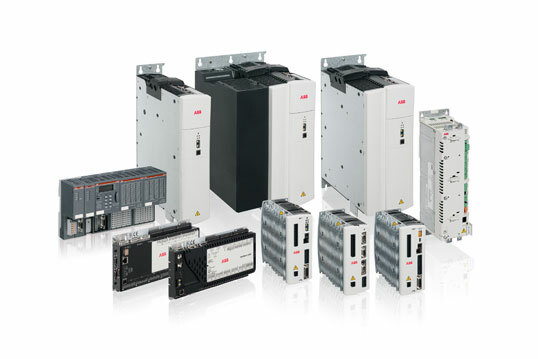 The Series 1100 Servo System is a cost-effective alternative to purchasing new equipment without sacrificing quality, technology, performance or service. With EMP, you save time as well as money, as our standard lead time for servo installations is 4-6 weeks. 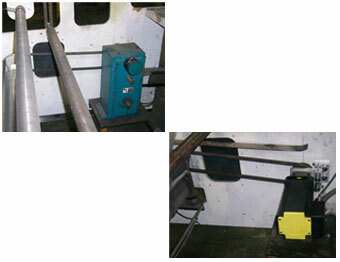 We engineer servo systems to operate in a wide variety of industries on nearly all type of machinery, including Gum and Soap Wrappers, Labelers, Sheeters, Blankers, Die-Cutters, Baggers, Tubers, Printing Presses, Envelope Machines and Business Form Processing Machines. We hope you find all the information you are looking for here on our site, but if you have any further questions please call us at (631) 434-3700. We are always willing to share our experience in order to help you understand and explore the opportunities that lie within your application. Our Control Components feature the latest technology, including Windows-based touchscreens.